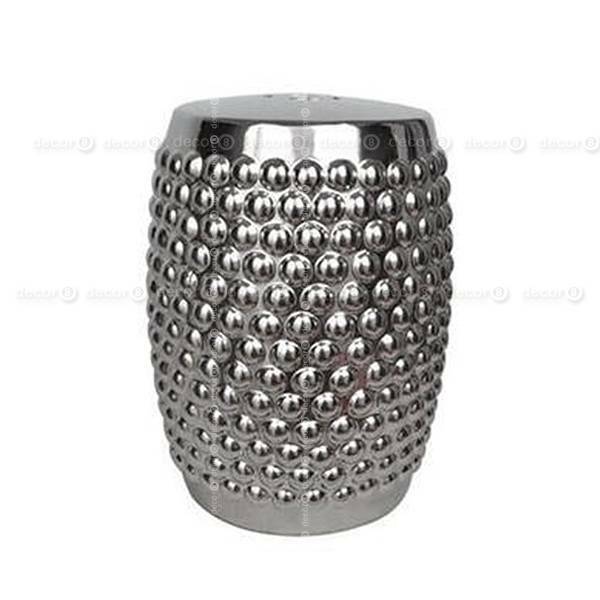 The Decor8 Emperor Drum Stool and Side Table, available in Silver and Gold, is made from glazed ceramic. Inspired by the stools used in China since the Song Dynasty, these barrel-shaped stools have evolved into the popular home décor item that they are today, due to their versatility as both a side table and a stool, as well as the subtle Eastern influence they can lend to your interior. 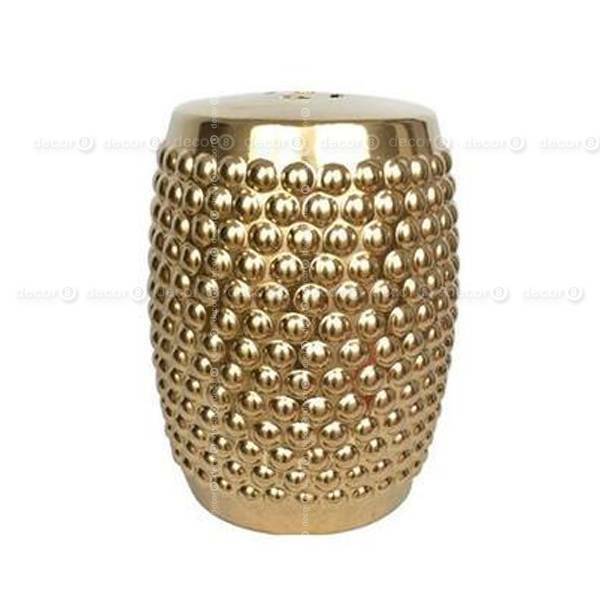 The Decor8 Emperor Drum Stool and Side Table comes in silver and gold, adding extra opulence to any modern interior.